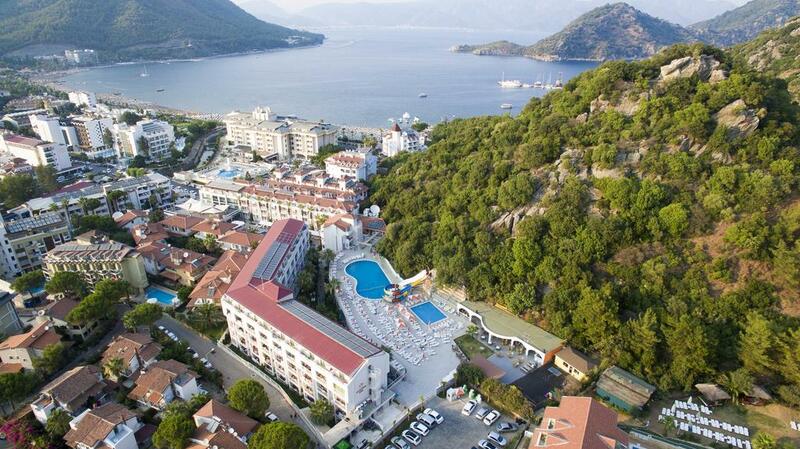 For an unforgettable vacation, Marti Resort invites you to enjoy its “Blue Flag” beach and the natural wonder of its unique location in Icmeler, the most beautiful bay in Marmaris. 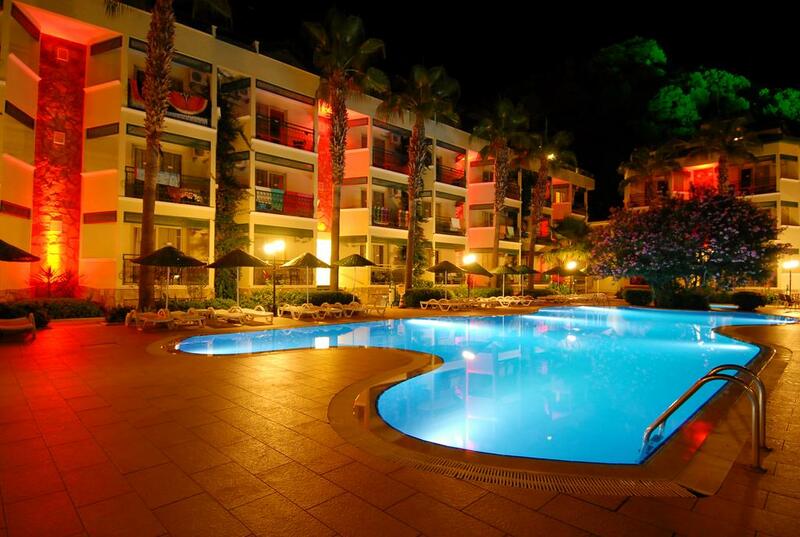 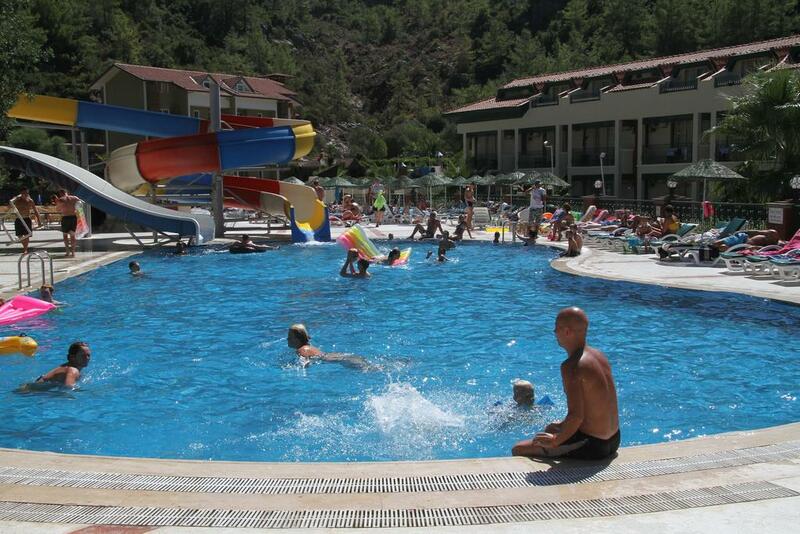 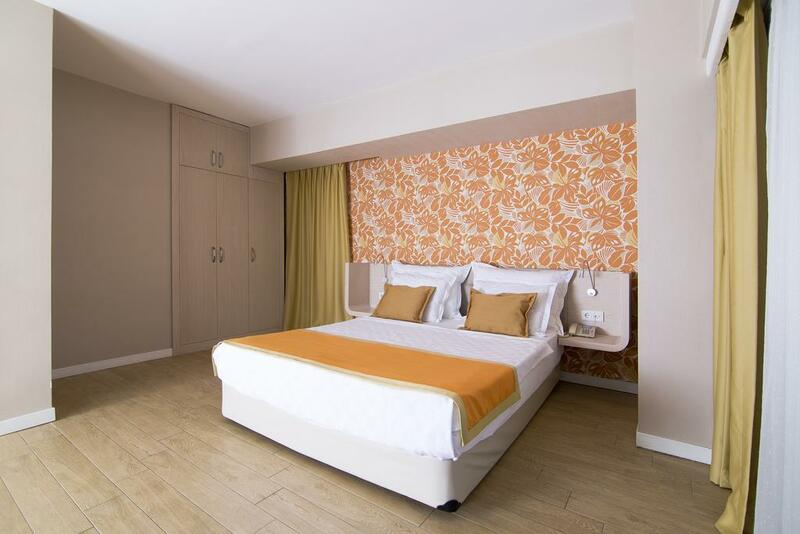 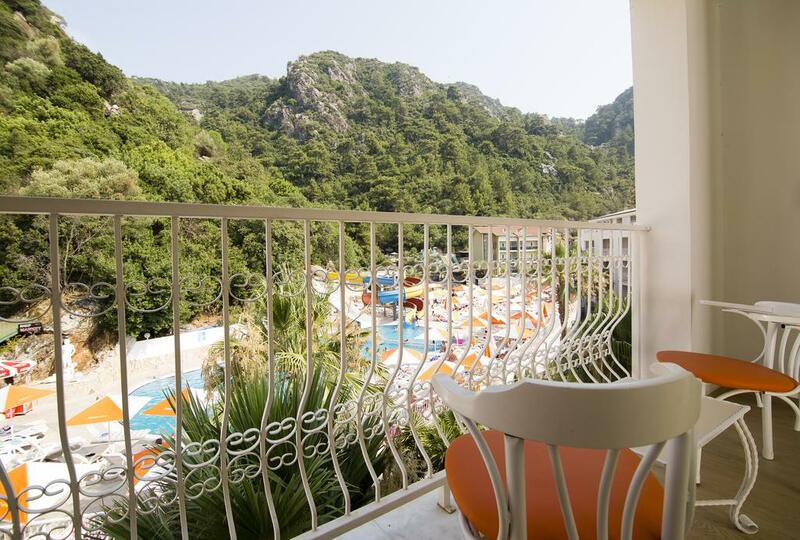 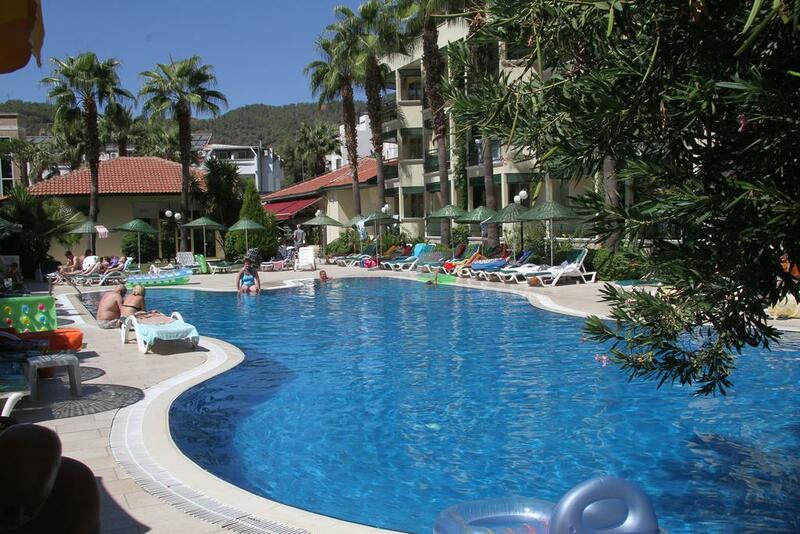 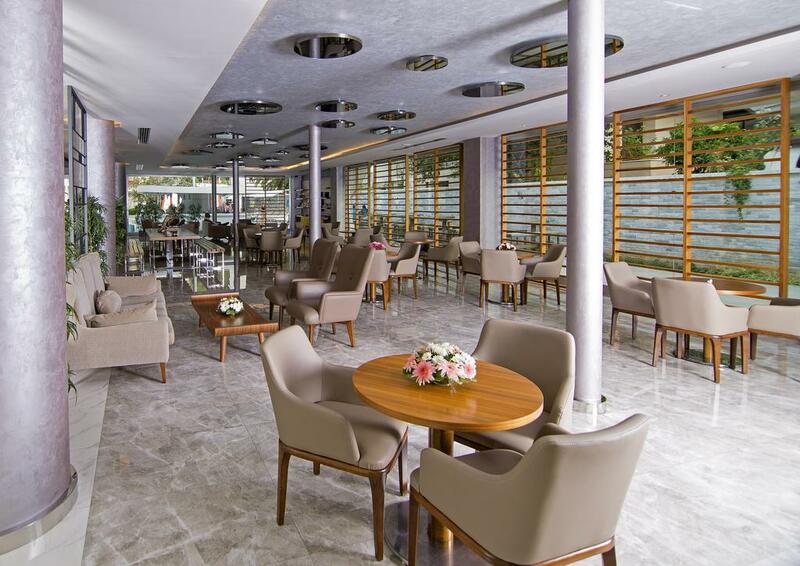 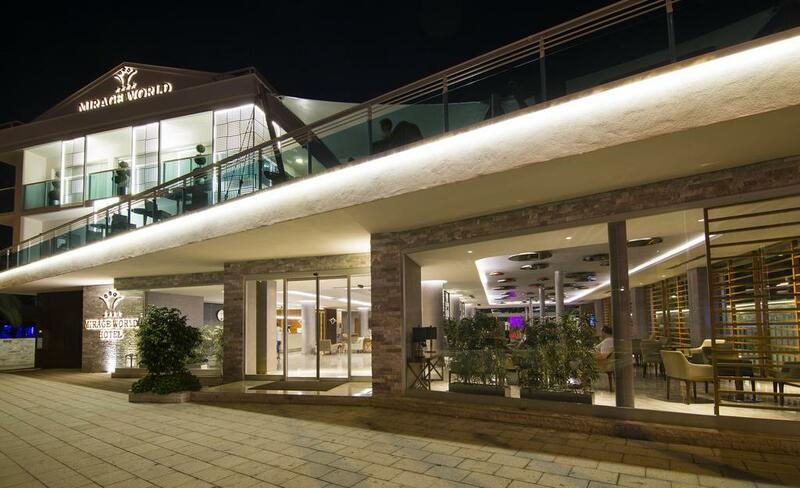 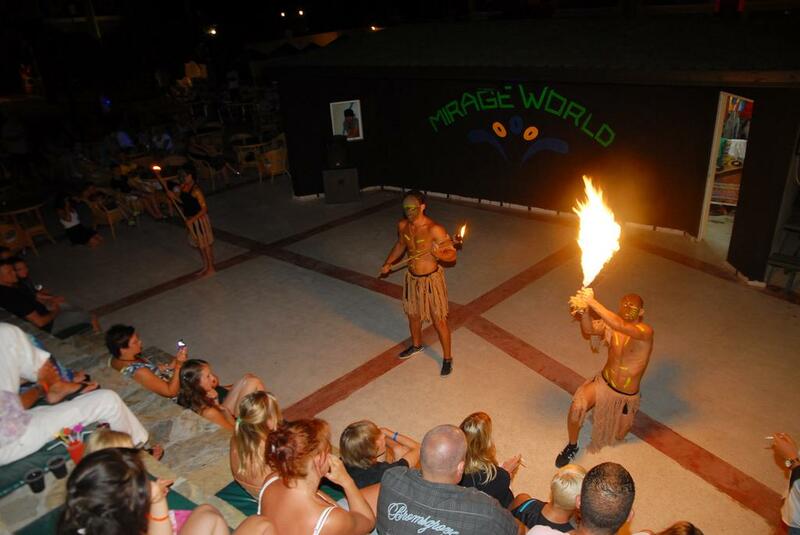 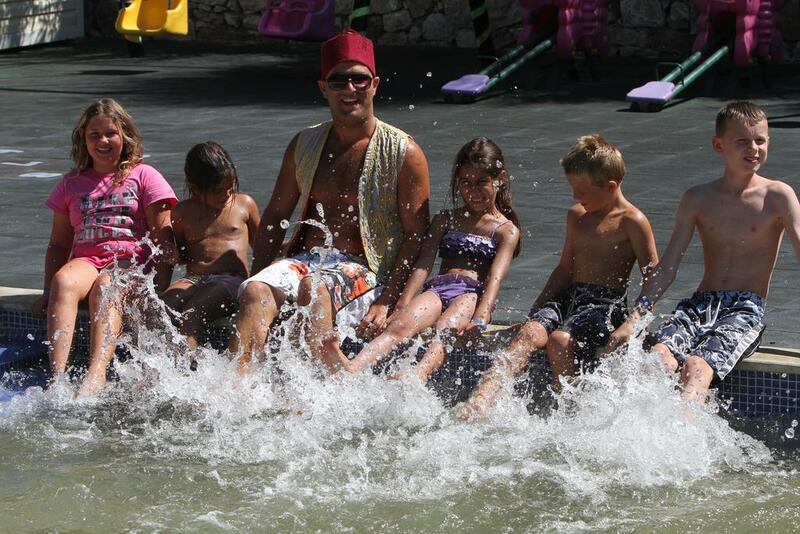 Marti Resort De Luxe Hotel is 105km away from Dalaman Airport. 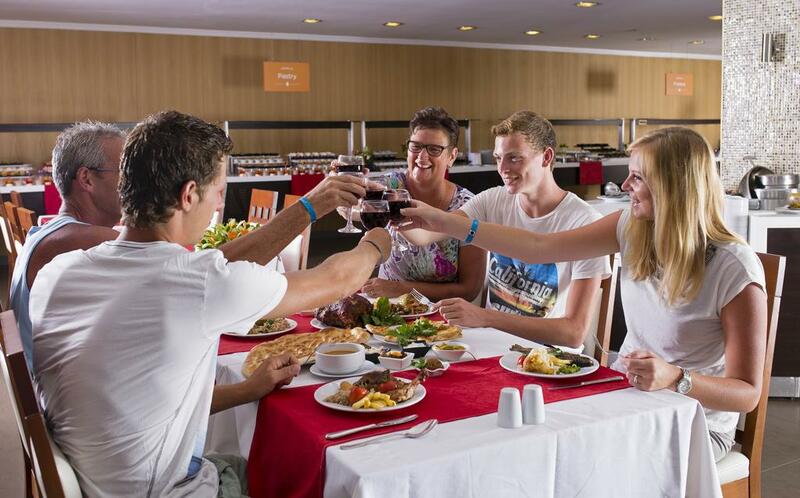 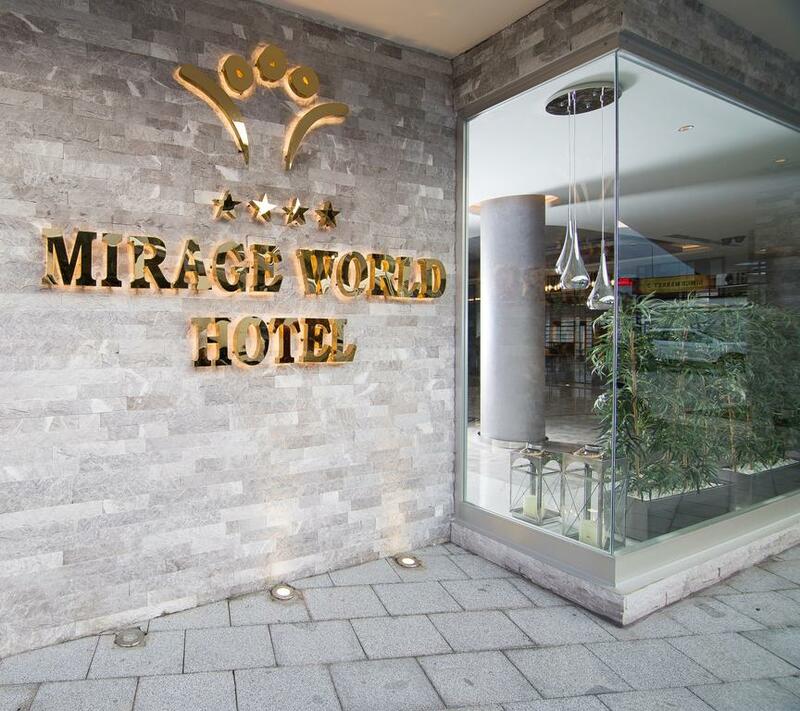 It also offer different facilities and amenities including the restaurants, bars, sport activities and entertainment, spa and beauty center, swimming pools, mini club and rooms that are equipped with central air-conditioning, wooden parquet floors, French balcony, telephone, smoke alarm, safe, satellite LCD TV, Special Marti TV information channel, music channel, minibar, hair dryer and bathroom.